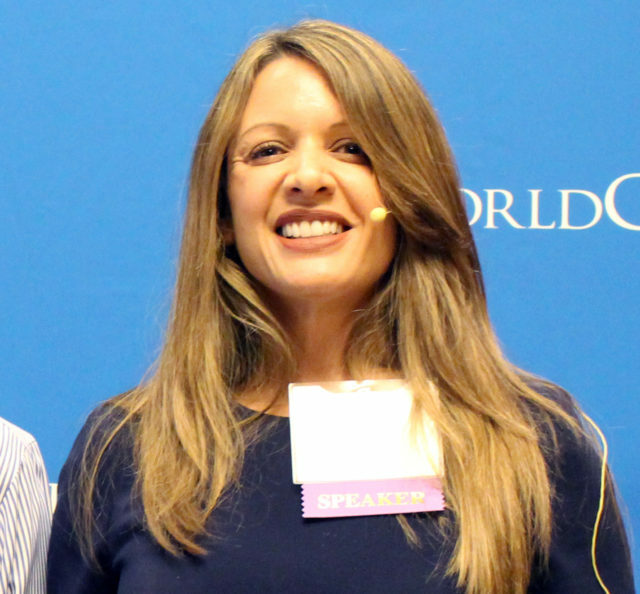 Deena Piquion - WorldCity, Inc.
As the Vice President and General Manager for Tech Data, Deena oversees the strategic direction and execution of all sales, marketing, and operations functions for the company’s LAC organization, including its Miami-based Latin America Export division. Deena began her career with Tech Data in 2000, working for president of Latin America on strategic projects. In 2001, she was promoted to Manager of Operations, where she assisted the Director of Operations. In 2006, Deena moved to the commercial side of the business, overseeing product management and vendor relationships. Five years later, Deena was appointed director of marketing for Tech Data’s Latin America Export Division where, in addition to managing marketing, Deena also served as acting Director of Sales. In 2016, Deena was appointed the vice president for Sales and Marketing for the export division and in 2017 Deena’s role expanded to include the entire Latin America and Caribbean region. She earned her Bachelor of Science in Political Science and Women’s Studies from Vassar College and a Master’s of Science in Foreign Service from Georgetown University. She is fluent in English, French, Spanish and Creole. Deena and her husband Jean-Marc have two children, Mateo, 9, and Maya, 8. Deena is a founding member of Tech Data Miami’s Diversity & Inclusion Council, the 2016 recipient of the Florida Diversity Council’s Glass Ceiling Award and a 2017 honoree of CRN’s 100 Women of The Channel List.